Are you concerned about higher electricity bills due to air conditioners use? 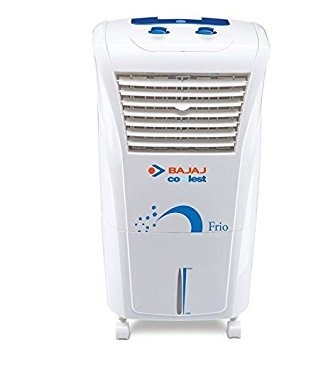 If yes, then air coolers can be the best alternative for you to beat the harsh summer heat. 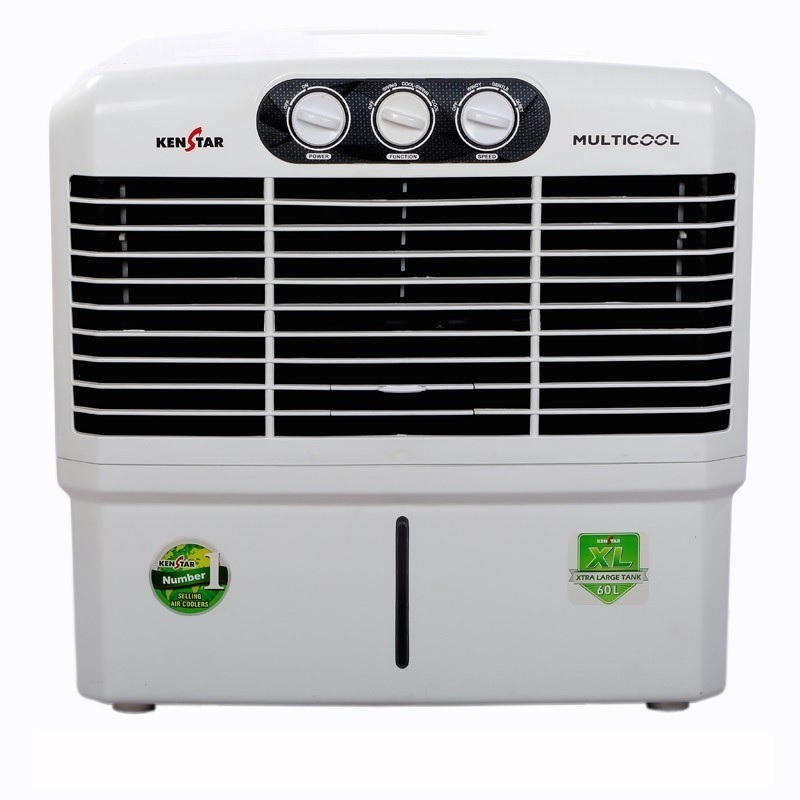 Air coolers make an ideal solution for scorching heat and at the same time, it comes easy on your pocket. Making the easiest energy option, coolers come in various types such as Duct Coolers, Room Coolers, Jumbo Coolers and others. So for cost-saving solution in regards to power consumption and initial price, switching to air coolers will be the best option. 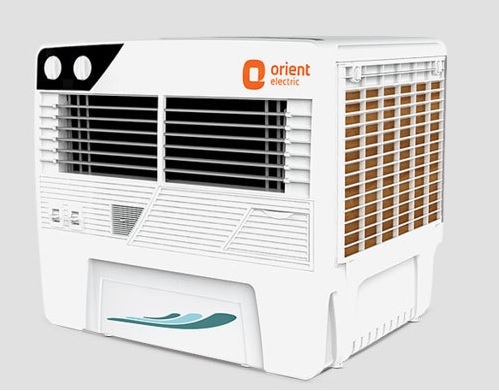 In order to help you make the right choice, we have come up with the top five brands of air coolers in India. 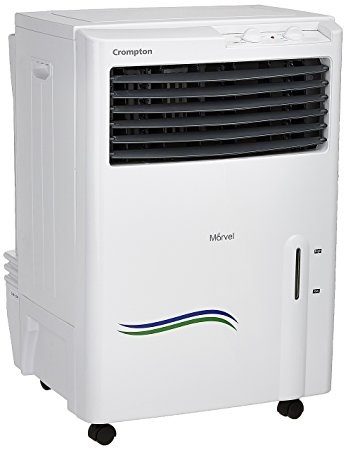 Symphony tops the rank in the list of top air coolers in India. With multiple cooling features, Symphony air coolers are designed to meet all kinds of cooling needs for all types of users. The best part about Symphony coolers is that they run on the operating cost of a fan and work on inverter power as well. 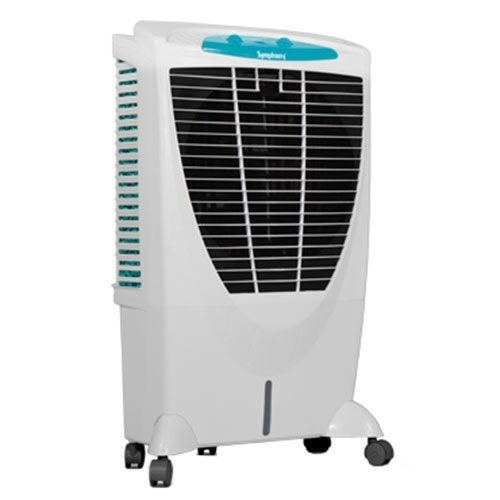 The air coolers by Symphony can be used in any space such as large living rooms, small rooms, showrooms, offices, and such other places. Let’s have a look at some of the salient features of Symphony coolers and what makes it one of the best cooling products in the country.